Our factory specialized in producing mirror nail. Mirror button, glass and nails. Craft Mirror nails: Shape: square. Quartet, prism. Hemisphere. Triangle. Triangular prism. Semicircle. Flat-shaped. 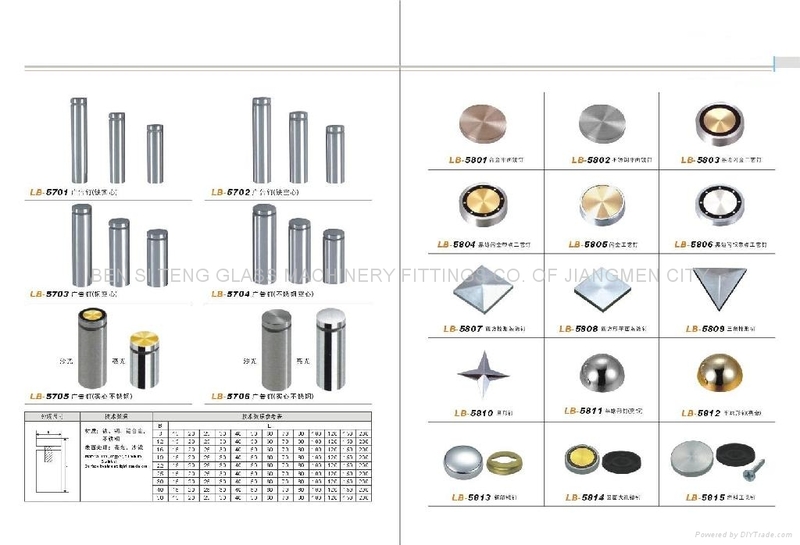 Specifications; 10MM/12MM/14MM/16MM / / 18MM / / 20 / / 22MM/25MM/30MM / / 40MM / / 50MM / / Material: Plastic / / zinc alloy / brass / stainless steel / / surface treatment; Drawing Silver / / Silver / / Drawing Gold / / bright Gold / Red Bronze / Green Bronze / Au flash. dark side of flash gold. lace flash gold. flash silver. the black side flash silver. lace Flash Silver / / apply to furniture. of glass decoration. home decoration / quality / / Price level / / credibility of the High / / welcome to order! !